Tickets for the induction banquet are on sale at the Clinton YMCA, Laurens YMCA and Farm Bureau in Laurens. Individual tickets are $25 and include a meal catered by Lee’s BBQ. Tickets will also be sold at the door. Bill Hogan – Hogan was a pioneer in sports broadcasting in S.C. At WLBG AM/FM, Hogan expanded the footprint of the local station to include high school and college sports throughout the Upstate of S.C. He was the play-by-play announcer for Laurens High School, Presbyterian College and Furman University. Hogan also hosted a statewide high school football scoreboard show, a first of its kind at the time. 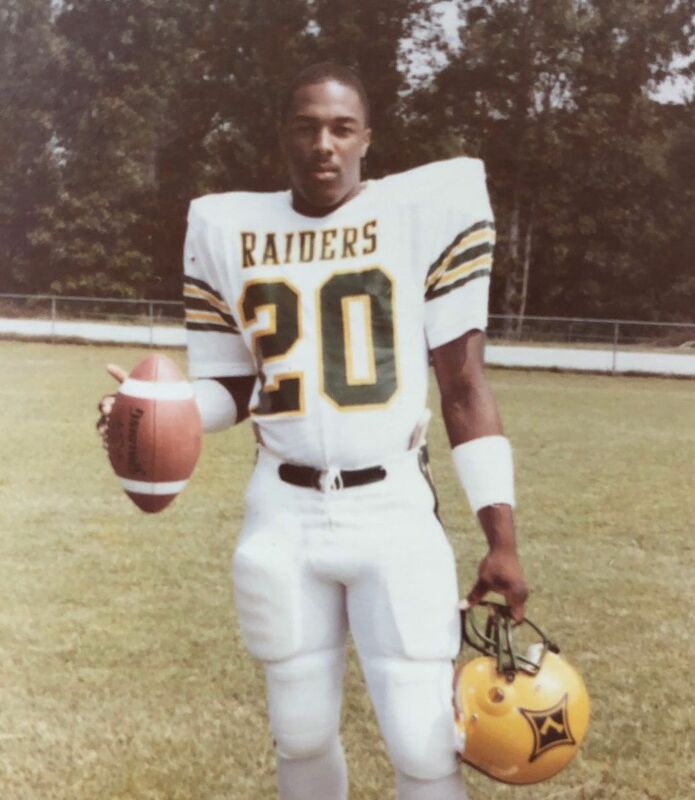 Lonnie Pulley – Pulley led the Laurens Raiders to a football state championship in 1983. That same year, he was Shrine Bowl MVP, All-State, S.C. Back of the Year and named to the Adidas All-American team. He played collegiately at Winston-Salem State University from 1984-1987, winning the CIAA championship and being named all-conference in 1987.